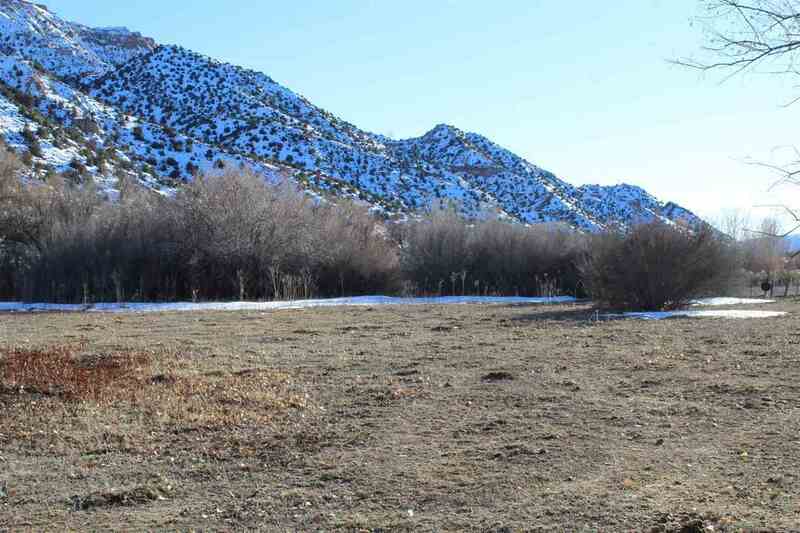 A nice horse property with the possibility of building a home or bringing one in with easy access to Espanola, Santa Fe, Los Alamos, and Ojo Caliente. Electric is underground and there is fiber optic that would assist someone that wants to work from home. 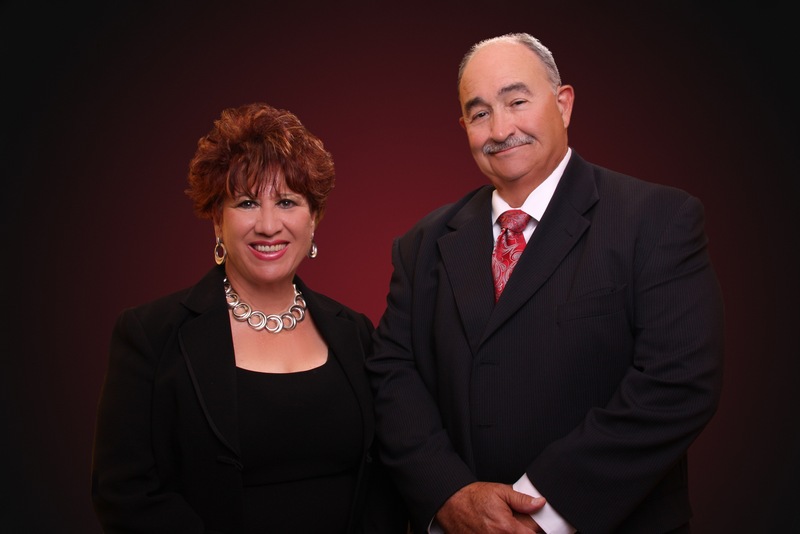 The property is 2.67 acres, another similar sized property to the north, put them together and have over 5 acres. River is just west of the property boundary. Grasses and plenty of trees.